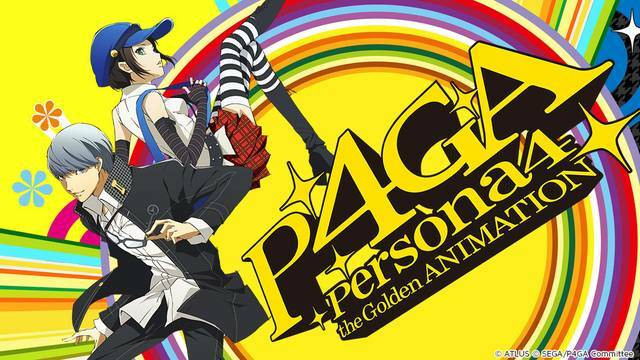 Based on the popular JRPG video game series, Persona 4: The Golden Animation focuses almost entirely on the relationship between Marie, a girl who mysteriously becomes part of The Velvet Room, and Yu, the protagonist of the game. These episodes offer fresh content to supplement the original Persona 4 story and characters, which makes it wildly unapproachable to those unfamiliar with the series. Will this impedance be too much for the AniMonday cast to recommend the series? Find out on this week's episode!